California's ignoring the elephant in the room when it comes to water usage - or rather, the cow. Last week Gov. Jerry Brown issued an executive order in response to the state's years-long drought, and now, all urban water users will have to reduce their usage by 25 percent. Unfortunately, this plan exempts the biggest water users in the state: Big Ag. Everyone knows factory farming is bad for animals. But here's a by-the-numbers look at why it's bad for California's drought, too. About 80 percent of California's water goes to agriculture. Brown's plan to cut water usage will affect the individuals, businesses and small farmers who use only 20 percent of the state's water. Large-scale farmers - who use 80 percent of the water in the state - are largely untouched. Yes, some of that agriculture water goes to fruit and vegetable production - but most of it doesn't. 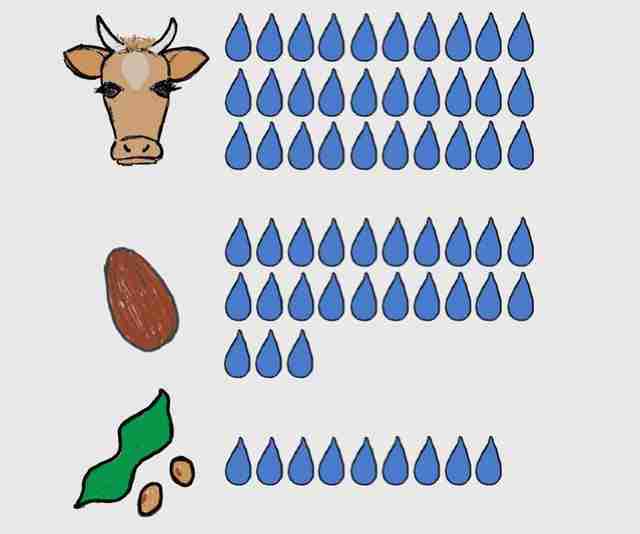 50 percent of the average Californian's water footprint comes from meat and dairy consumption alone. 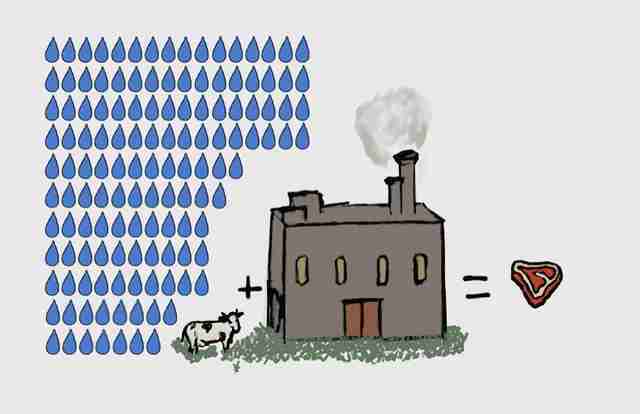 You need 7.7 cubic meters of water to produce 1 pound of beef. 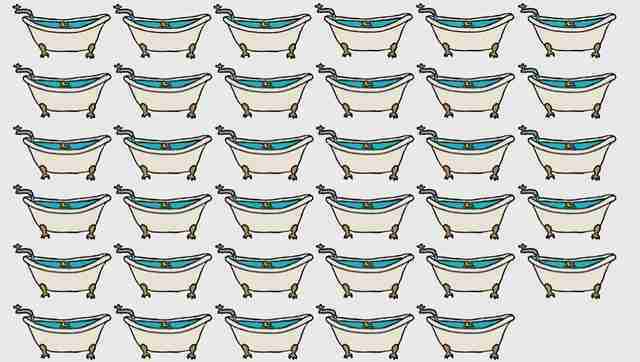 That's like 77 baths. 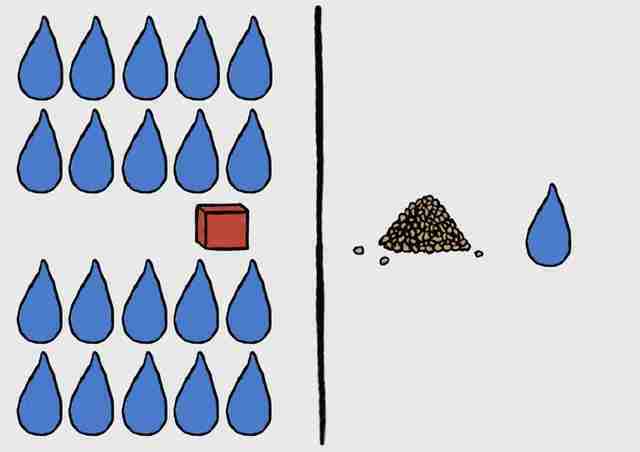 For comparison, water-intensive nuts require 4.5 cubic meters of water, beans require 2 cubic meters and vegetables need only 0.15 cubic meters. 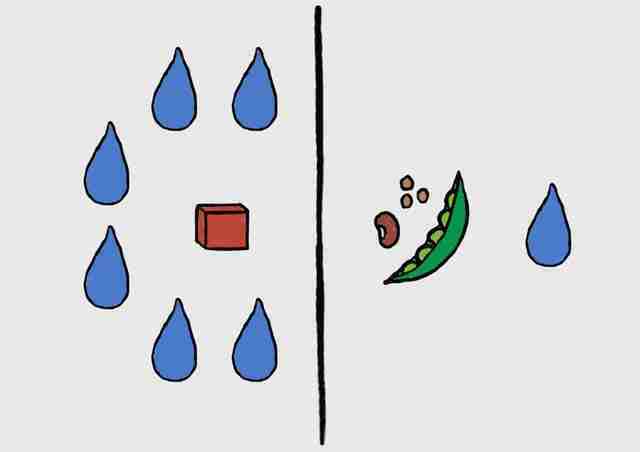 1 gram of beef protein requires six times as much water as 1 gram of protein from beans, peas or lentils. Protein from milk, eggs and chicken requires 1.5 times more water than the same amount of plant protein. 1 calorie from beef also requires 20 times as much water as 1 calorie from grains or starchy roots. 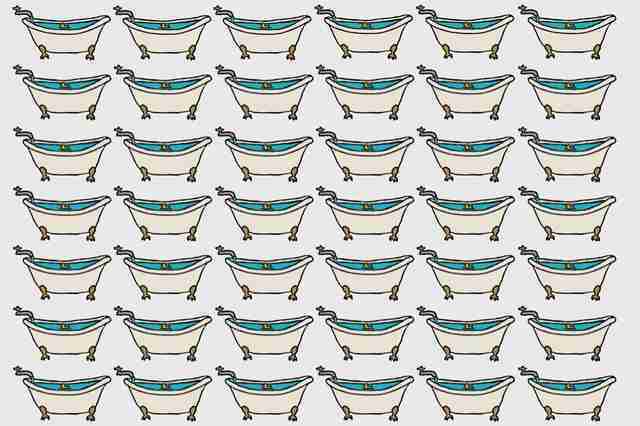 It takes 132 gallons of water for a slaughterhouse to process just one animal. And it takes 30 gallons of water to make one glass of dairy milk. 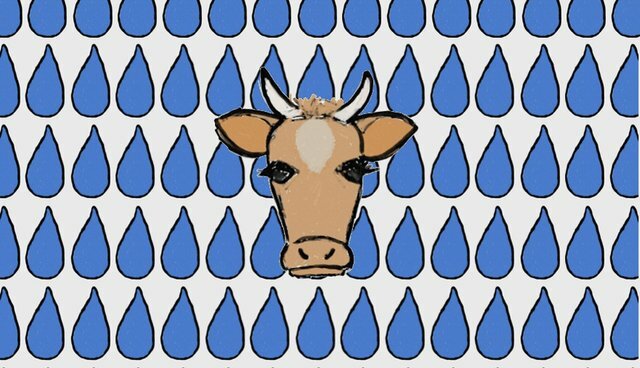 It takes 23 gallons of water to make one glass of much-maligned almond milk. Soy milk uses only 9 gallons of water. Yes, agriculture does a lot of good, like growing all of our delicious fruits and vegetables. But by far the biggest drain on water is meat and dairy production, which is incredibly inefficient when it comes to water usage. And if you're going to going to start fining people for taking long showers, it's only fair to take a look at the factory farmers who are using as much water as everything else in the state combined.